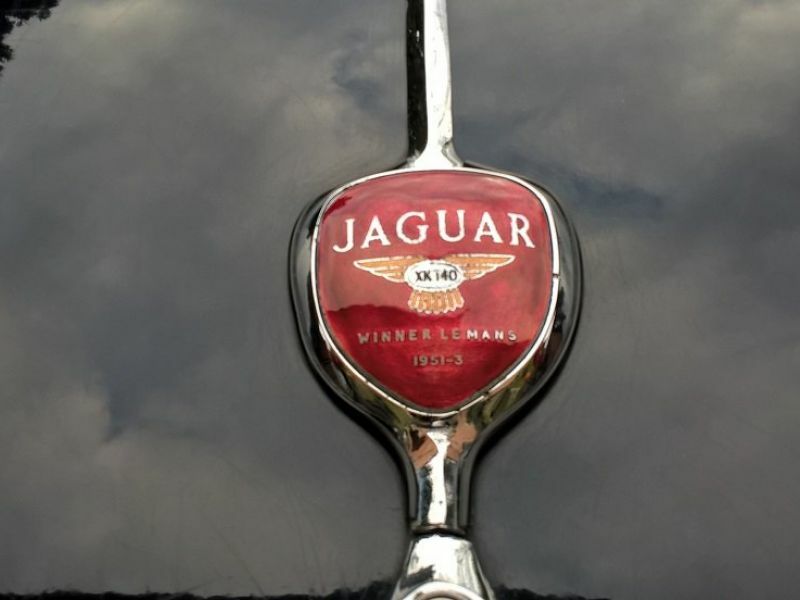 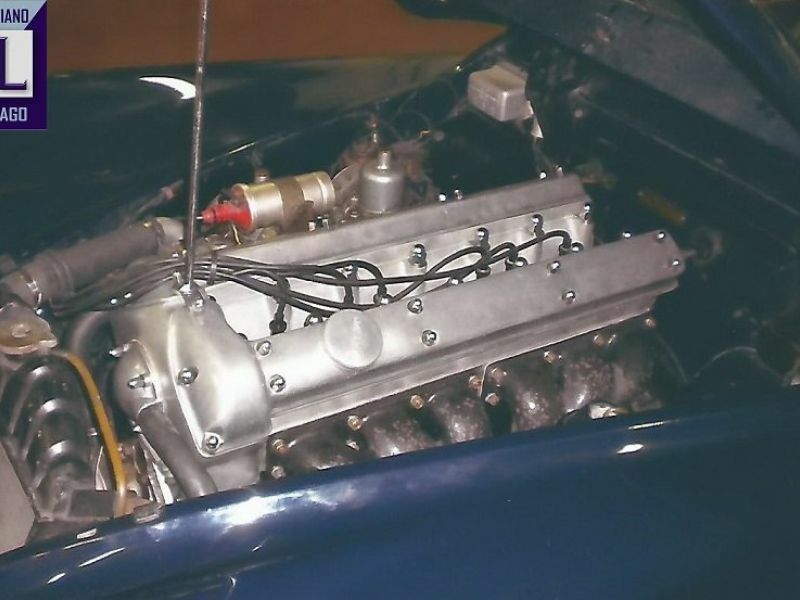 1956 Jaguar XK140 for sale - Classic car ad from CollectionCar.com. 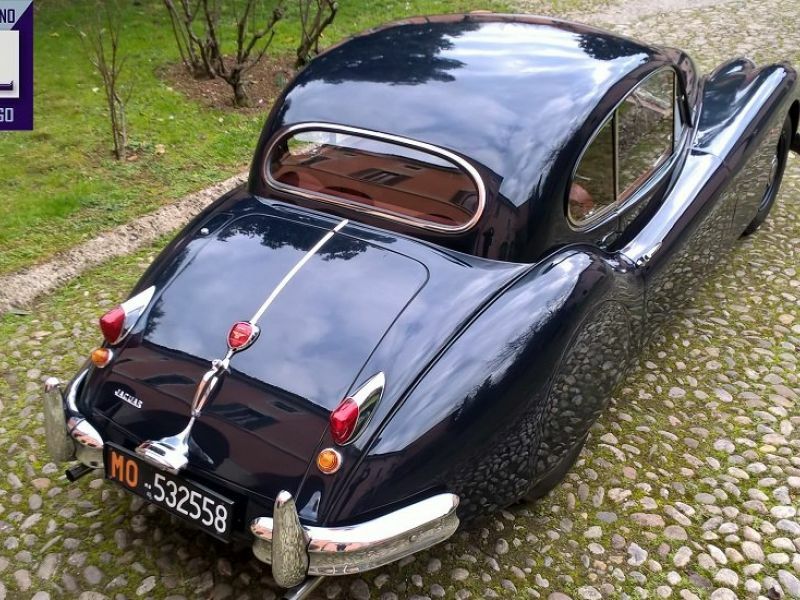 Very nice original car, totally original, imported in Italy in the early 70ies belonged to the first owner until 1981, the second until 2008 and the last sadly sold now for age limits (80). 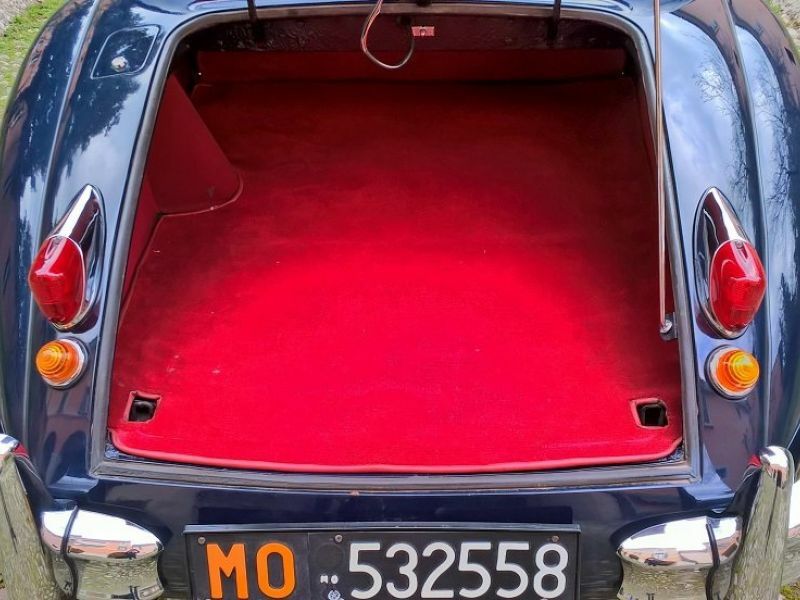 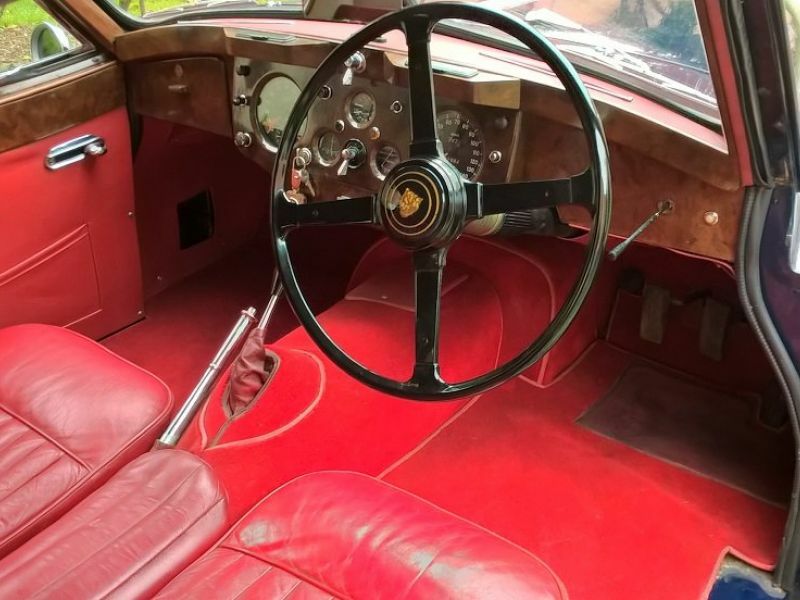 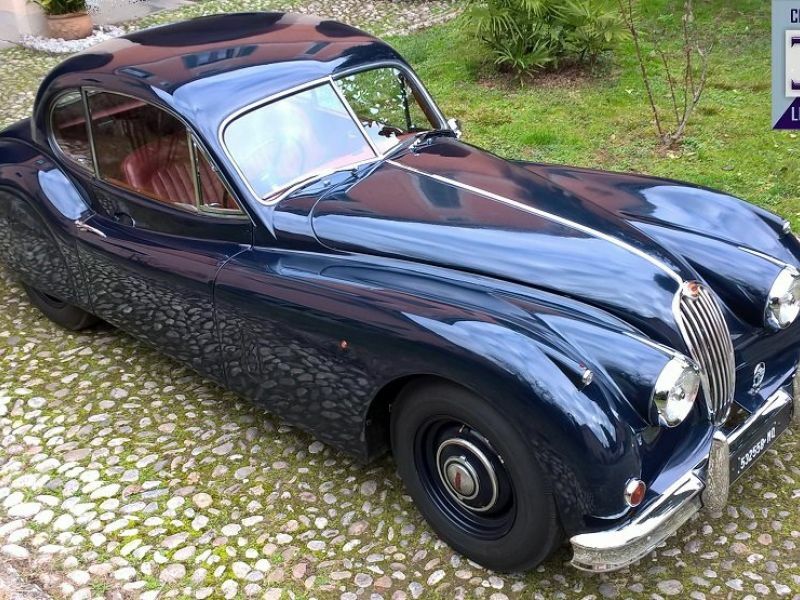 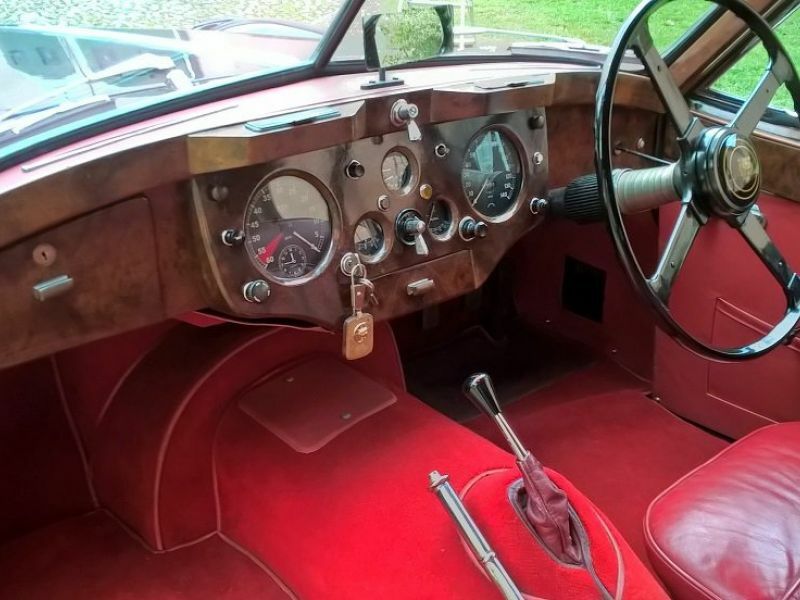 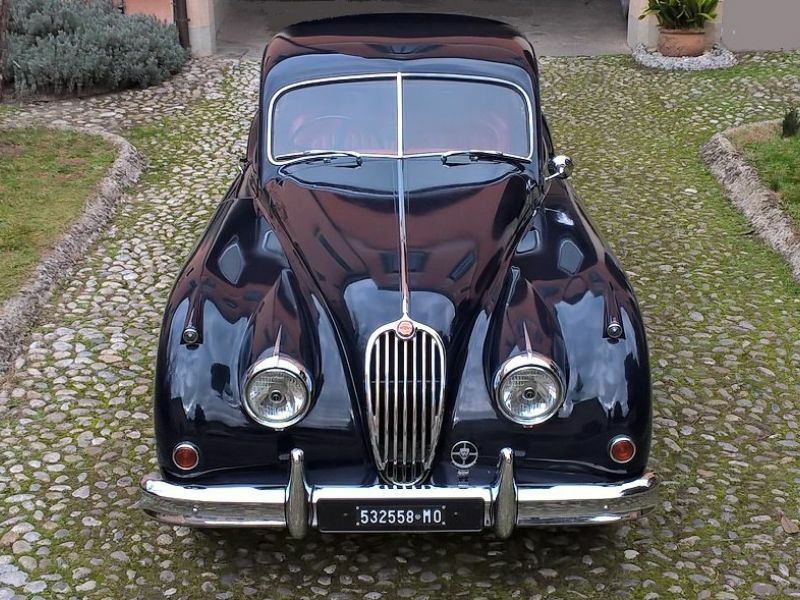 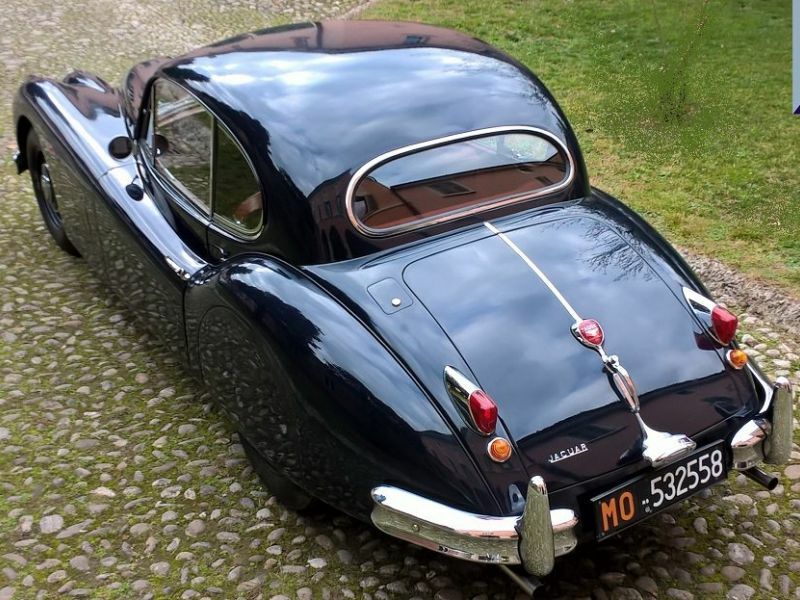 A very rare opportunity to buy a right hand drive xk 140 coupè. 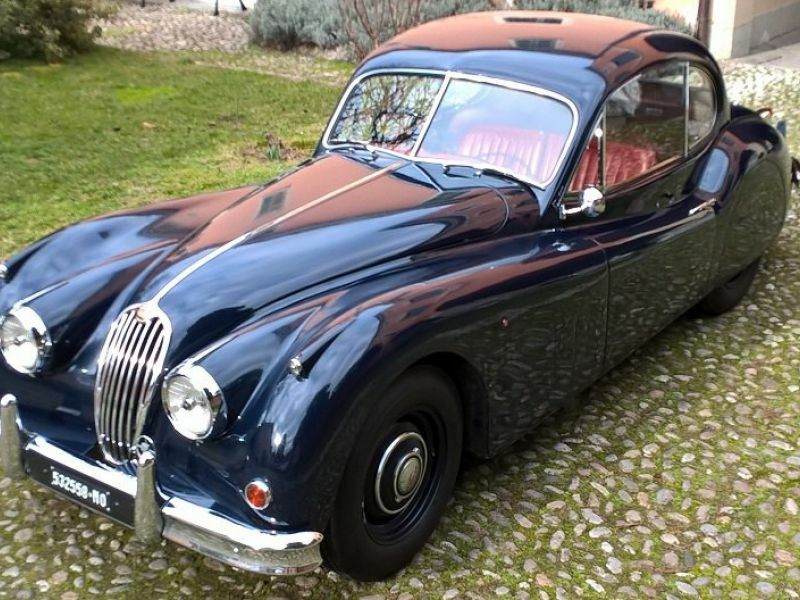 Very reliable and nice to drive, equipped with overdrive.